Back in the days when the idea of artificial intelligence was somewhat far-fetched, it was only a kid’s dream to have a robot that will interact with you in many ways similar to humans. 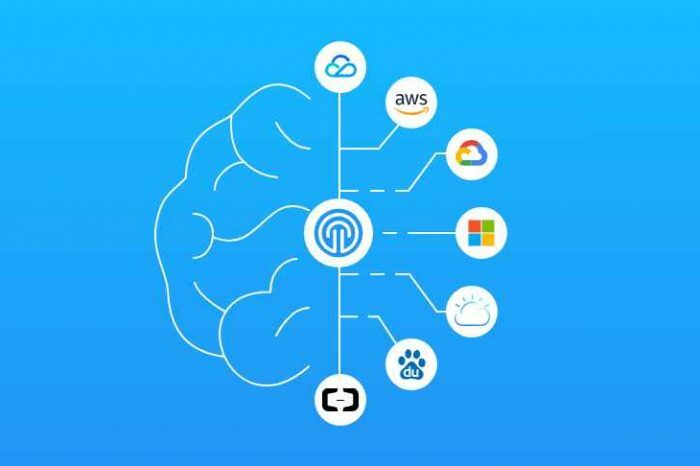 Today, AI has found its way in many things we have everyday – from laptops to smartphones and tablets to smart home devices – and it’s here to stay. With this in mind, a group of passionate minds has come up with a robot that mimics human interactions through the use of breakthrough AI tech. 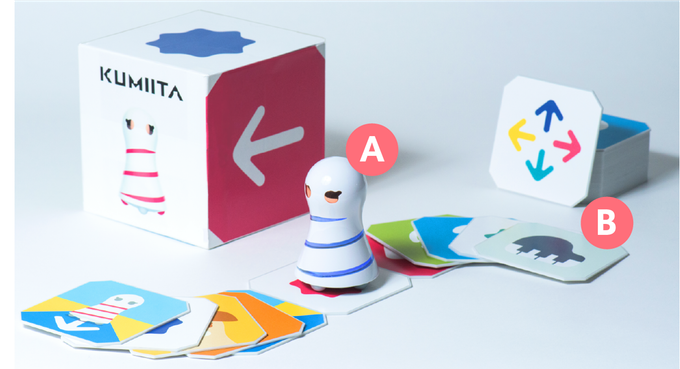 Meet the Q.bo One, the personal AI assistant for everyone. The Q.bo One is actually an evolution of the very first Q.bo robot, which originally featured its own wheels to roam around. As the second-gen version, the Q.bo One is more inclined for stationary use, as it sits atop a desk for you to interact with. While it won’t follow you around the house, Q.bo One works just as the original Q.bo robot did, with some improved functionality added. 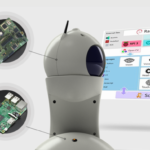 Its form factor is simple and minimalistic yet functional: the curved arm holds the “head” of the robot, which contains all the brains needed for AI functions. These components are held onto a sturdy pedestal that sits securely on any flat surface. 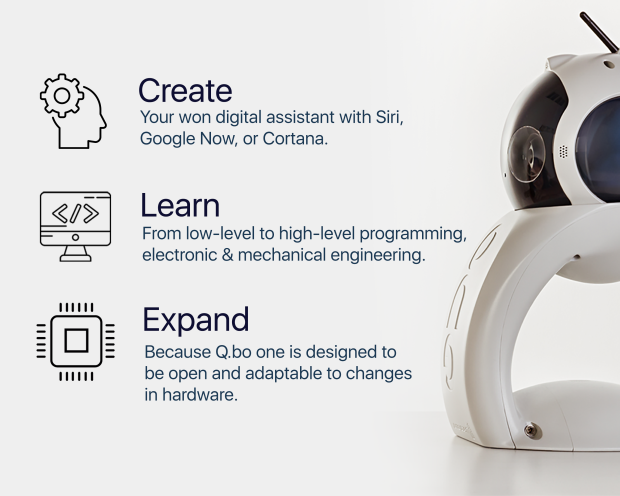 Driven by the original Q.bo robot’s success in many universities and research labs across the globe, the Q.bo One carries AI technologies engineered from scratch in a form that’s more accessible to many people, especially home users and families with children. This robot has education in mind, allowing kids to learn in ways unimaginable in the past. Starting with the assembly of the robot itself, kids can get their hands on learning how electrical circuits and mechanical connections work – their first entry into the world of robotics. 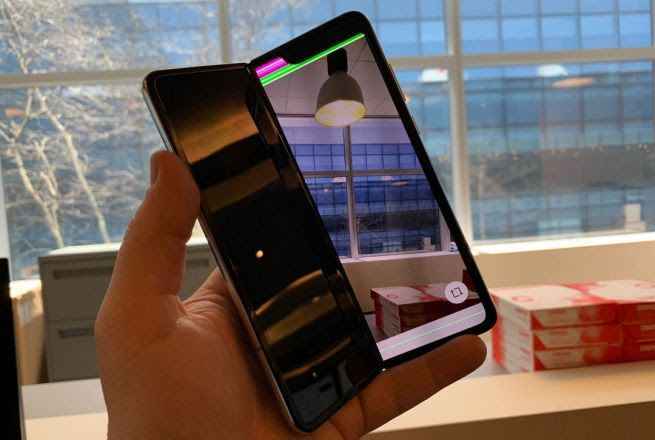 Novel technologies that come with Q.bo One include facial and speech recognition, support for well-known AI assistant platforms such as Amazon Alexa, Microsoft Cortana, and more. 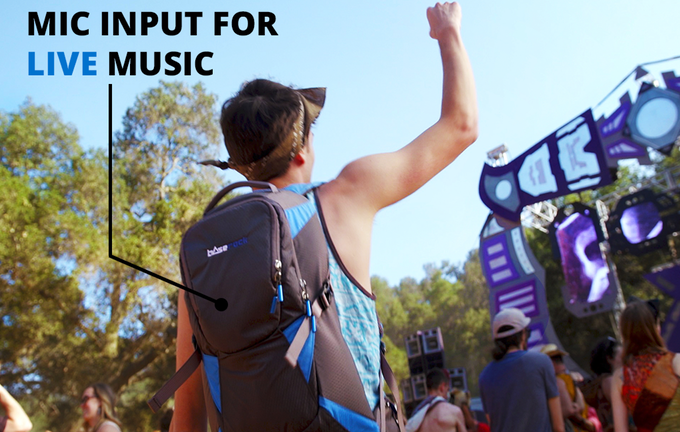 It’s also designed to be open-source so that anyone can tinker and customize what it can do. 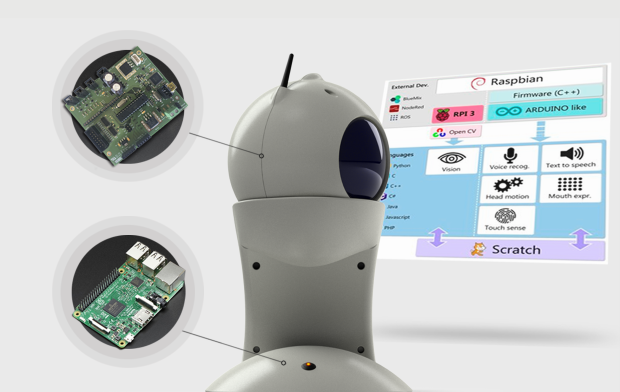 It has built-in support for Arduino, Raspberry, Ros, and many other DIY programming hardware for infinite customization. To help with the coding part, Q.bo One comes with the Scratch programming software interface. Designed for kids, Scratch allows an easier way to code. Instead of using traditional coding language, Scratch lets you drag and drop different elements within a set of pre-configured instructions called “blocks”, which are presented in simple English. 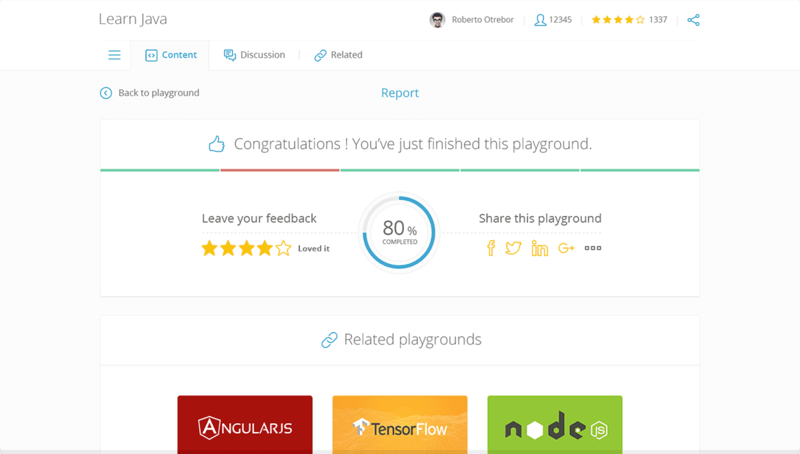 This provides a great working environment for those who are new to programming. Instructions include simple and complex multimedia variables and operators that trigger sound, drawing, and animation, among many others. Q.bo One is made by makers, for makers. It provides an avenue for children and adults alike to be more creative in their programming work, while also learning the basics of programming along the way. 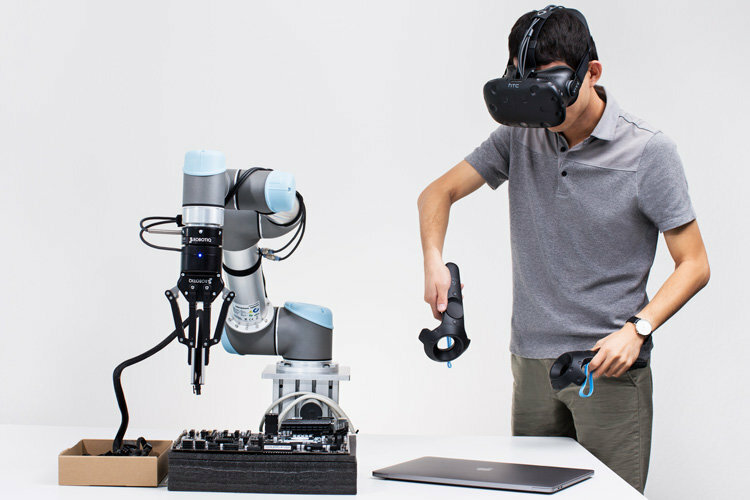 Its makers are hoping that more and more people will take advantage of what robotics can offer, improving the way of life and making a tangible change in society.